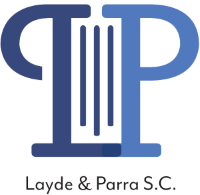 Deportation Defense | Milwaukee Immigration Attorneys | Layde & Parra S.C.
Layde & Parra are Milwaukee immigration lawyers that provide representation in Immigration Court to individuals who are in deportation proceedings. People with family members in the process of being deported know how awful and frightening this experience can be. Because of this, we strive to provide compassionate representation to immigrants in removal, including those held in immigration detention, to provide them with the best chance of fighting for their rights to remain in the United States. Some individuals are eligible to remain in the United States because they have family members with lawful status. Others may be able to request asylum to avoid returning to a dangerous situation in their home country. Still others might have another petition available for having been victims of domestic violence or other types of crime. 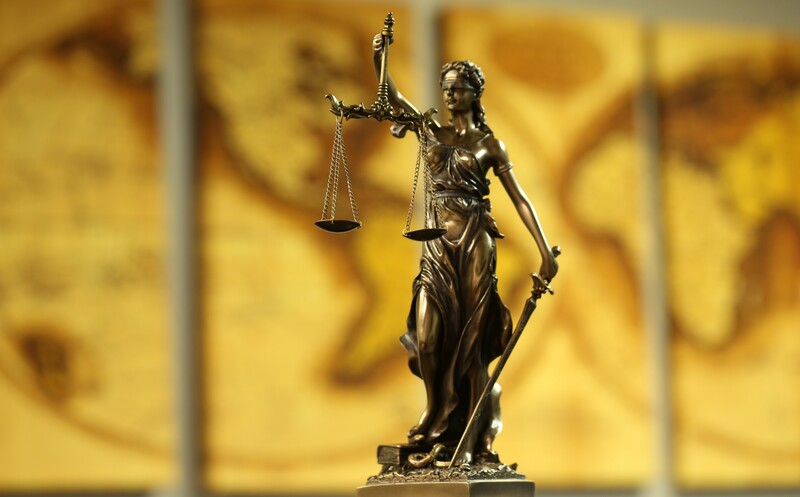 We explore all options for our clients to ensure that they have the best possible chance of winning the case. These services may include visits and phone calls to detention centers, bond hearings, and other types of representation before the Immigration Court in Chicago, Illinois.